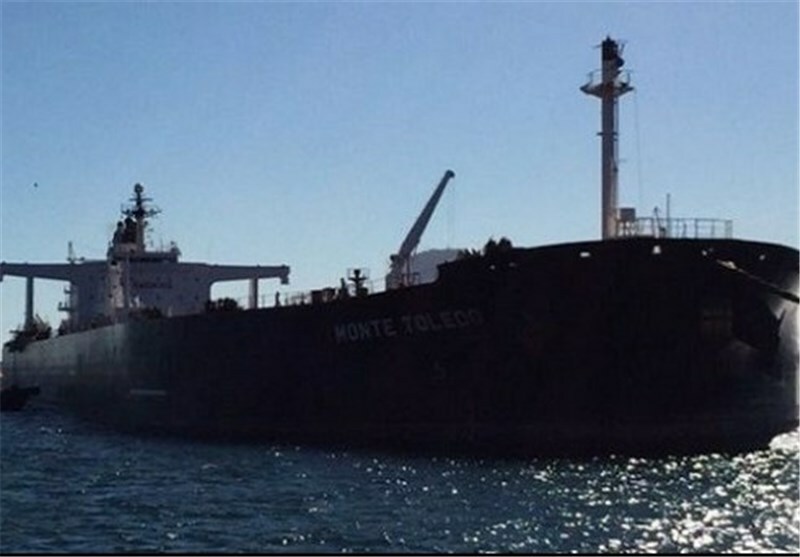 IRGC Navy Commander Rear Admiral Ali Reza Tangsiri said on Wednesday that his forces have seized a 131-meter-long oil tanker at the Strait of Hormuz that was smuggling more than 12.5 million liters of fuel out of the country. The operation, which followed a series of intelligence activities, led to the detection of one of the leading networks involved in smuggling fuel in the Persian Gulf and dealt a hard blow to a main ring smuggling fuel in the province of Hormozgan, the commander added. Rear Admiral Tangsiri said that in the operation, 21 people with different nationalities have been arrested and will face trial. In comments on the first day of the Iranian year in March 2017, Leader of the Islamic Revolution Ayatollah Seyed Ali Khamenei called for efforts to combat smuggling and contraband goods as part of plans to stimulate domestic production and combat unemployment. Last year, the IRGC, which has been assigned the task of tackling commodity smuggling in the Persian Gulf, said it will support the administration in the war on smuggling.